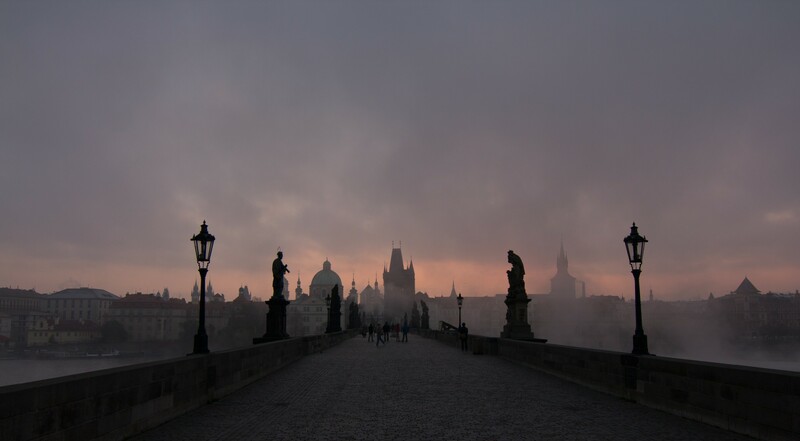 This entry was posted in History, Self Discovery, Self-Reliance, Travel and tagged anyone out there reading this, Czech Republic, Czechoslovakia, EFL, Independence, never too late by thebohemianfreethinker. Bookmark the permalink. Oh my gosh! What exciting news! Is Chuckles going with you on this adventure? Hi Carrie! Well, that’s part of what has to be worked out along the way. I’ll keep you posted! Penny, I admire your spirit! Good for you! Change always creates a lot of mixed emotions, but I’m confident you can offer so much to this purpose-filled effort. I’m excited for you and look forward to updates. God bless you! Thanks for your encouragement Phyllis! What an exciting adventure you have ahead! I admire your courage and “free-thinking.” This post came at a good time for me, planning on a much smaller move than yours, but feeling apprehensive nevertheless. Best wishes to you! Thanks for your encouragement Linda and I wish you every success in your new endeavor! Remember, Fear is a reaction- courage is a choice. I am repeating these words of wisdom – they will become my mantra! Sounds like a velky kopeck! Proud of you my intrepid friend! Love you!